The Summer has been filled with some excellent festivals. But we’ve taken a look at some of the not so, well, popular festival. Sure you could go to Electric Picnic or an artisan food festival but that’s so ‘normal’ and there’s really so much more on offer. From the silly to the sillier here are some of Ireland’s weirdest festivals. 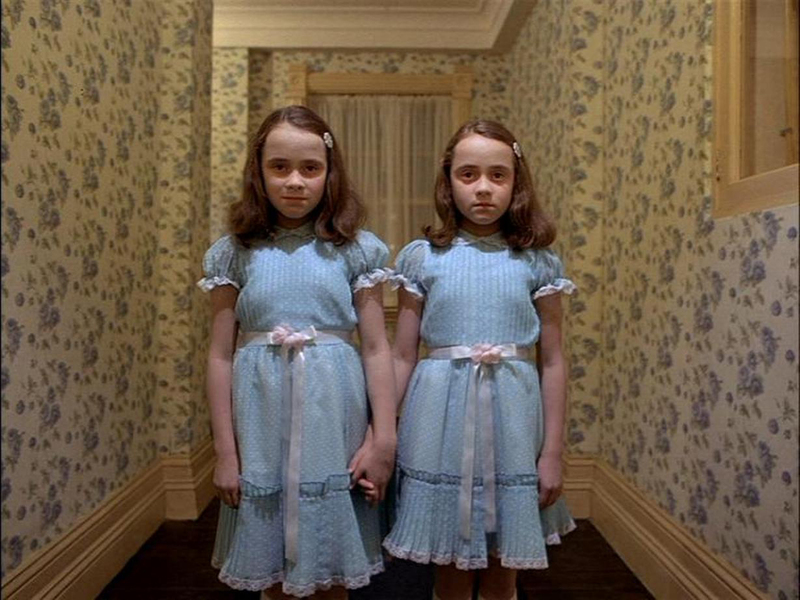 If staying in a Sligo hotel this August you may think you’ve wandered into something eerily like The Shining. No, you’re not seeing double, Twin Fest is actually a fun way of raising money for the Meningitis Trust and celebrating twins, young and old. This is an inclusive festival however, triplets and quads are also welcome. We did say weirdest but this could also make the list for one of Ireland’s best festivals. The spectacular backdrop of Inish Mor in the Aran Islands is transformed into a real life Craggy Island for just a few days as hordes of obsessed fans in fancy dress storm the Island. There are many events to choose from including the Ronnie Drew Hour, Nuns Vs Priests volleyball and of course it wouldn’t be a Ted Fest without the Lovely Girls contest. Puck Fair in Kilorglin, County Kerry celebrated 400 years last year, making it one of the oldest traditional festivals in the country. There are many events as to be expected like cattle fairs and puppet shows but you really want to be there at the beginning, when the locals catch a goat from the mountains, bring it to the town centre where – no it’s not slaughtered – it’s crowed King of the fair by Queen Puck, a chosen local girl. King Puck reigns from his pen for the remainder of the festival but does this end like The Wicker man? Can King Puck just go back to his normal peasant-goat life? Find out next year. Perhaps it’s because it’s easier and cheaper to learn than a guitar, compact enough to carry around and comes with endorsement by the hipsters, but never before has such a little instrument become so popular. The Ukulele Hooley in Dun Laoghaire is not only for professional musicians though but anyone who thinks they can attempt a tune on one of these tiny, jubilant-sounding pieces are welcome. Drop in to one of the workshops then force people to listen to you at the open mic session. They endure lazy and undeserved teasing worldwide but one place where redheads are at the centre of a ridiculous amount of positive attention is at the annual Red Head Convention in Crosshaven, County Cork. Proud redheads can help raise funds for the Irish Cancer Society by partaking in anything from the carrot tossing competition, ginger speed dating or a ginger chef cook-off. You don’t have to have red hair to attend but only true redheads can avail of the many discounts in the town.